Kalamboli is an upcoming area in Navi Mumbai, which is a part of the Mumbai Metropolitan Region. The area has seen an increase in real estate activity over the last few years and is expected to have a good growth potential. Demand for property in Kalamboli Mumbai has increased and the area is ideal for long-term investment. Kalamboli offers excellent connectivity to Kharghar, Kamothe, and New Panvel, which have emerged as new commercial hubs near Mumbai. The new proposed Navi Mumbai International Airport is in close vicinity of the suburb. 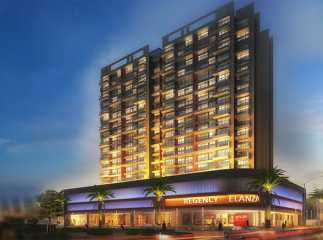 The area has very good connectivity to important regions of Navi Mumbai and Mumbai, and is close to Sion-Panvel Expressway. The area is near Panvel By-Pass, NH-4, and NH-17, which makes commuting a breeze. The area offers excellent connectivity to other cities as well. Kalamboli has excellent infrastructure and social & civic amenities. The steel market in Kalamboli is the largest of its kind in India. CIDCO owns a sewage water treatment plant in the area and there is ample supply of drinking water due to a plethora of lakes, creeks and small rivers in its proximity. The area has a number of big and small commercial centres, educational institutions, banks, restaurants, and healthcare institutions. 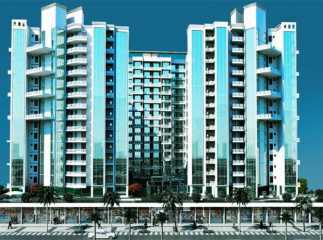 Some of the popular residential projects in the area are Shree Sawan Heritage and Monarch Imperial. The projects are affordably priced and are expected to give good returns in the future. 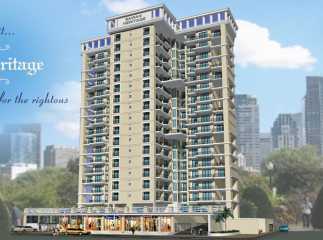 So, if you are looking to invest in an affordable property in Mumbai, Kalamboli is the ideal choice.